INSPIRING THE CYCLIST OF THE FUTURE AT OBS! 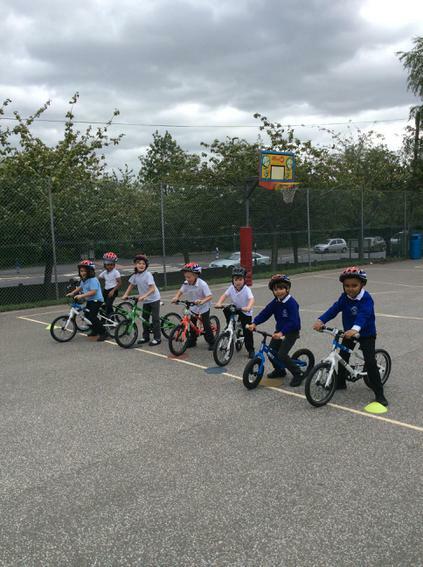 In association with British Cycling Year 1 have embarked upon a very exciting and active opportunity. 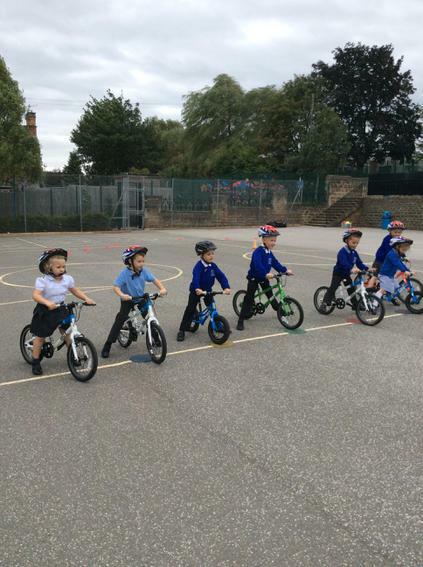 For the next 5 weeks they will be coached in riding both balance and pedal bikes, whilst also learning about the importance of road safety. To say they are thoroughly enjoying the experience is an understatement!